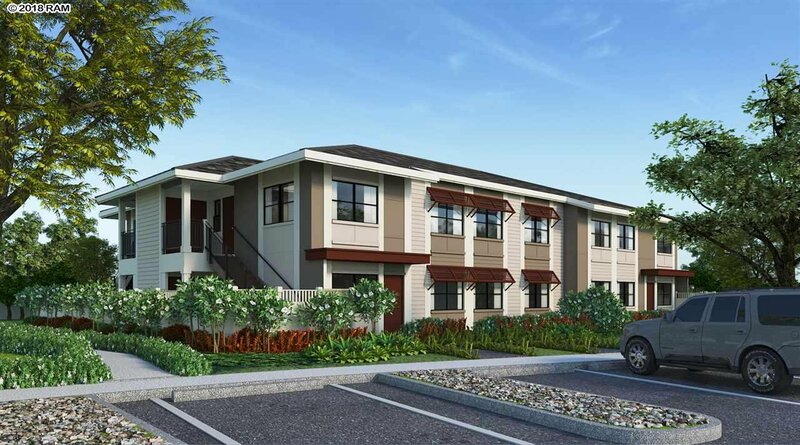 BRAND NEW, and READY TO MOVE IN, condominium homes. 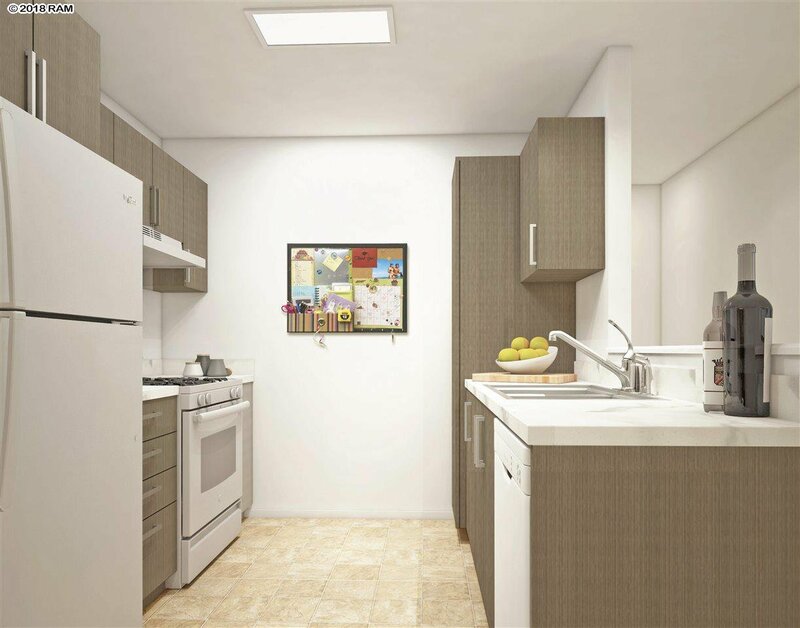 Full-equipped, with gas range and oven, refrigerator, full-size stacked washer and gas dryer, fiber-optic high-speed internet, private yards and two assigned parking stalls. 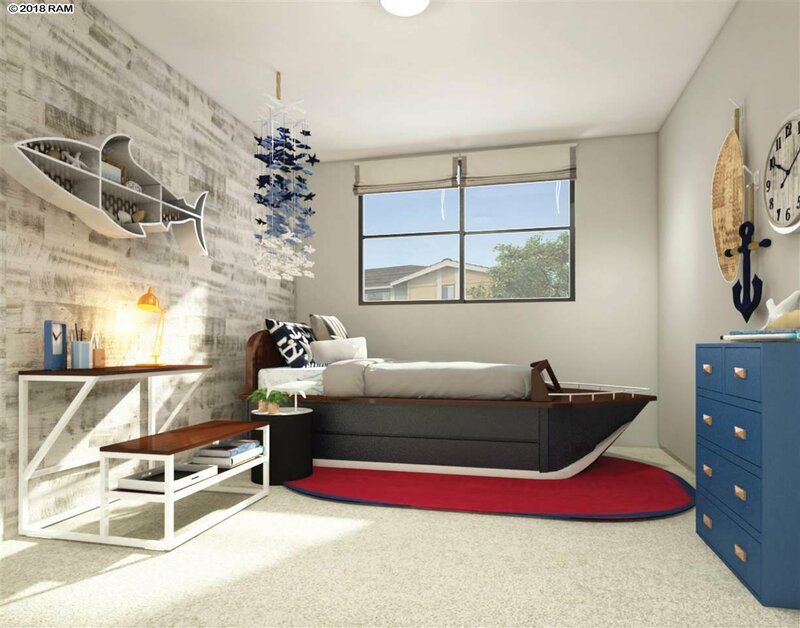 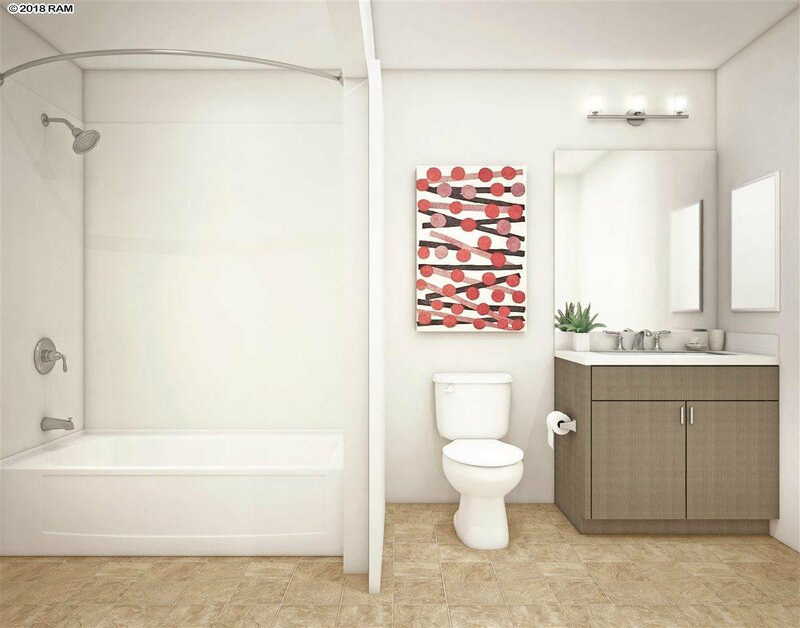 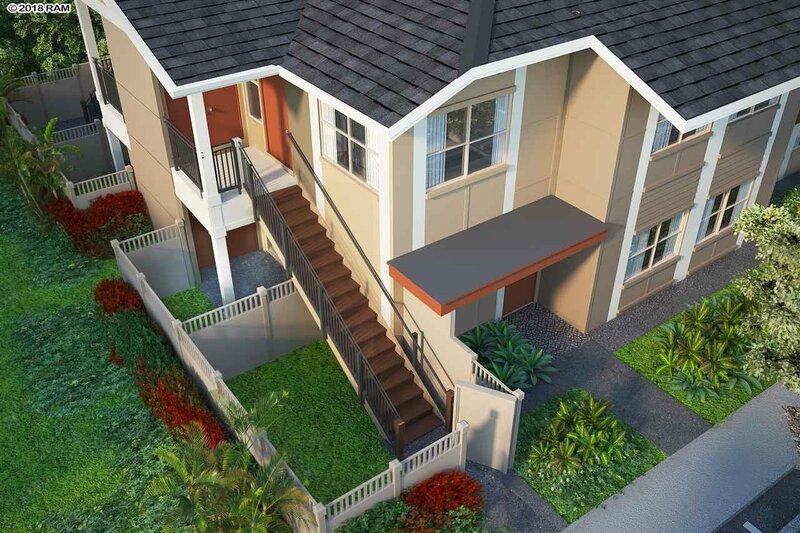 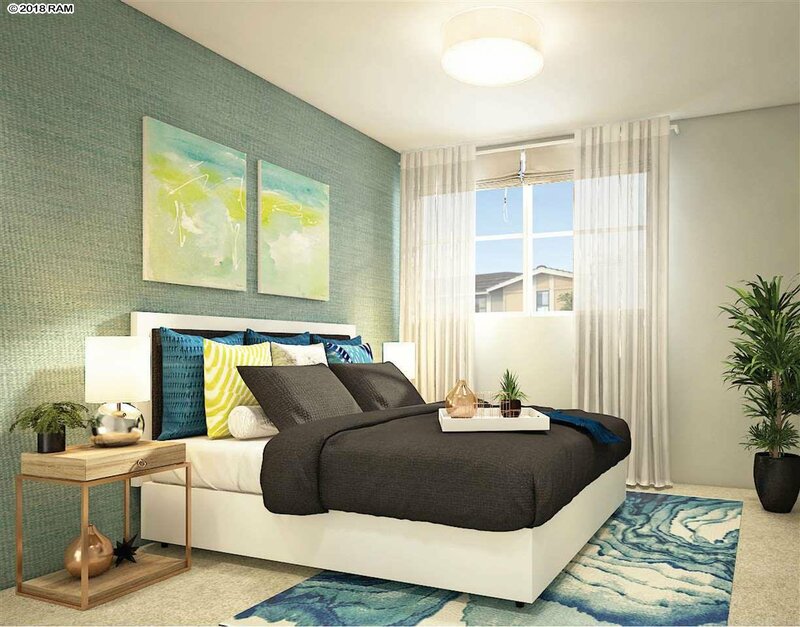 The MODEL A - 2-bedroom, 1.5-bath units are approximately 755 sq. 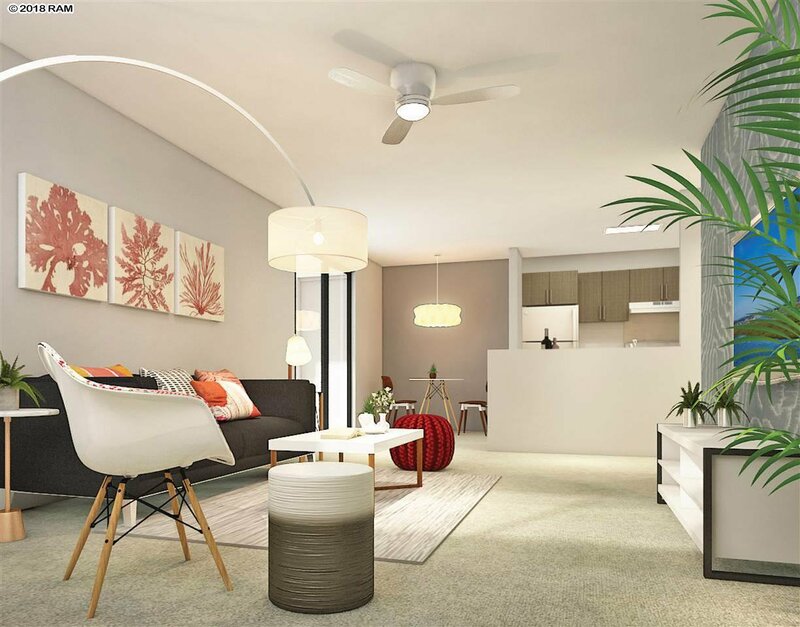 ft. indoor living area.